Myles, Ally, and all the staff at The Diner offer a friendly and welcoming service in the unique Suffolk setting of Bentwaters Park. 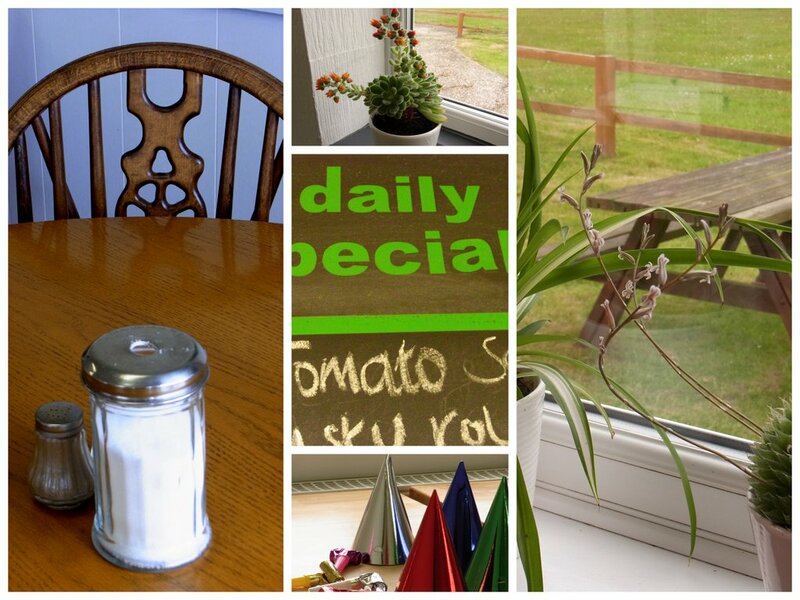 Situated at Rendlesham, near Woodbridge, it is a popular place to eat out with family, friends or business partners. Regularly catering for TV & Film crews, The Diner is able to deliver the orders to any location on site by request. We can accommodate 50 Covers in the Diner but can do outside catering for bigger groups. The Diner at Bentwaters received a Food Hygiene Rating of 5 (Very Good) by Suffolk Coastal Council.